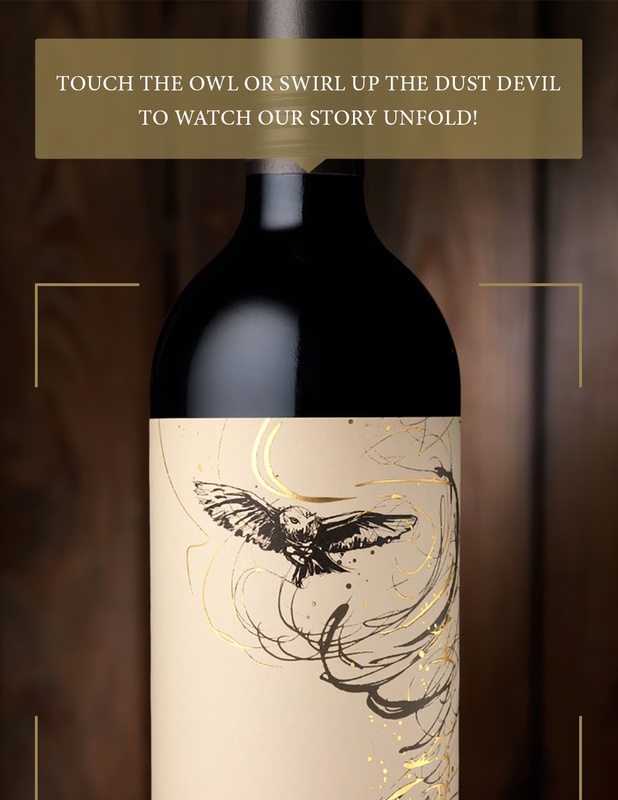 The iconic Finca Decero estate is located at 1050m/3500ft in the Agrelo sub-appellation of Mendoza, Argentina the Remolinos Vineyard is one of Argentina’s gems. The vines are nurtured by hand and sustainably farmed, this world-class wine estate produces highly acclaimed wines. 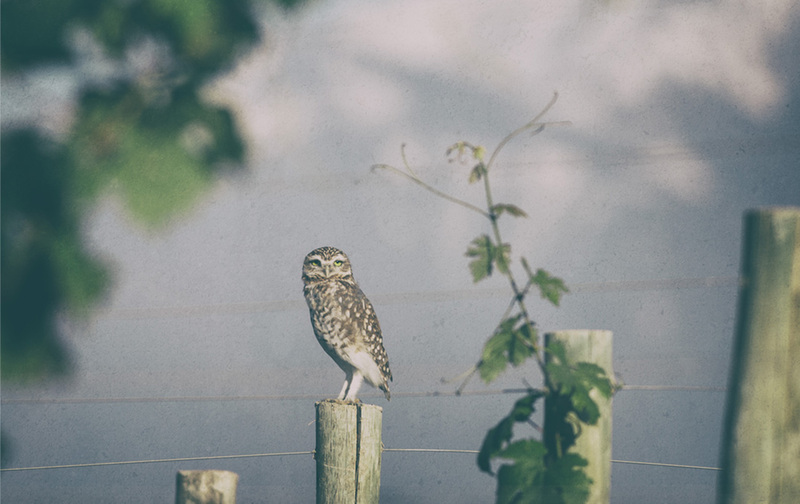 The Owl & The Dust Devil from Finca Decero, a world-class wine estate in Argentina, is one of the most exciting developments in the wine industry. 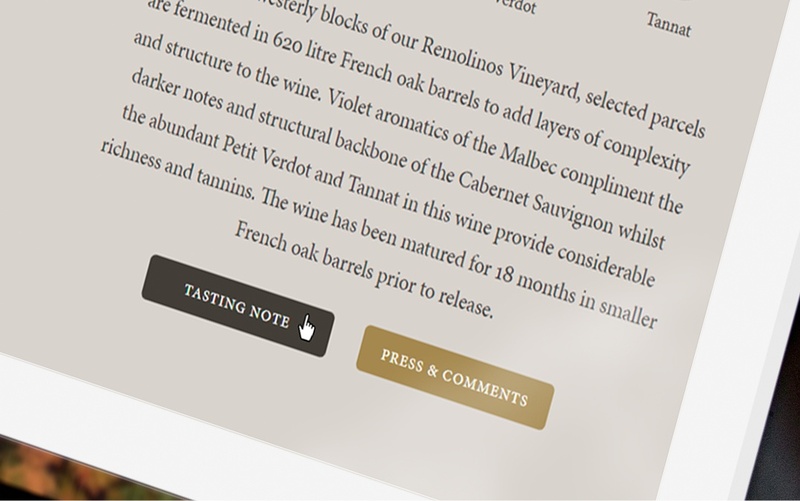 Cutting edge technology combined with fine wine gives a unique experience. 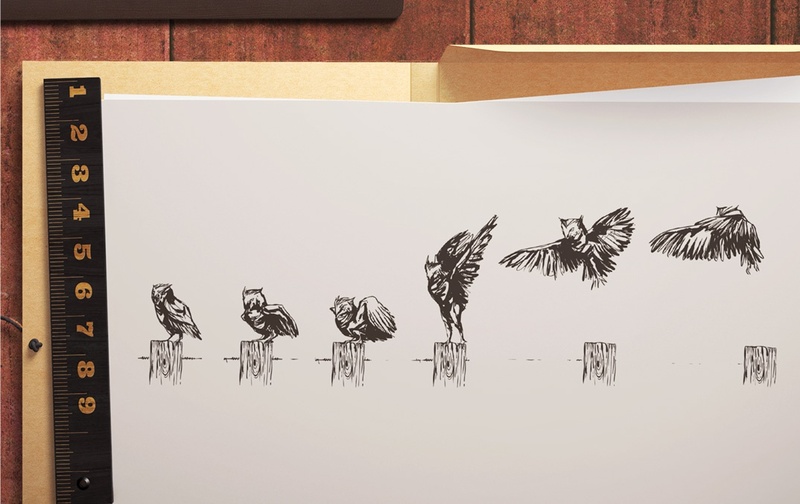 We first created an animation film; the inspiration came from the natural battle between the owls (protecting our vines) and the whirlwind formations (swirling airflow creating spirals of dust devils) in our unique Remolinos Vineyard at Finca Decero. 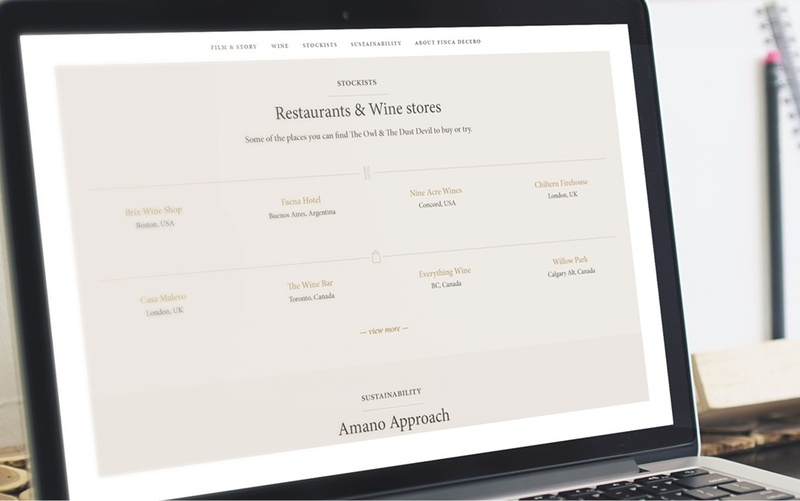 First, a micro site was developed for The Owl & The Dust Devil brand. 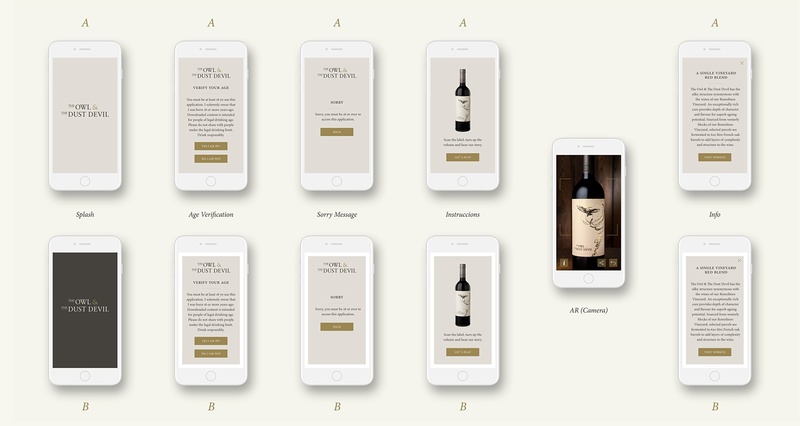 The client wanted to step away from traditional wine storytelling and combine technology to create a multi-sensory experience so everyone can visualize what is a truly magical moment in the vineyard at Finca Decero. 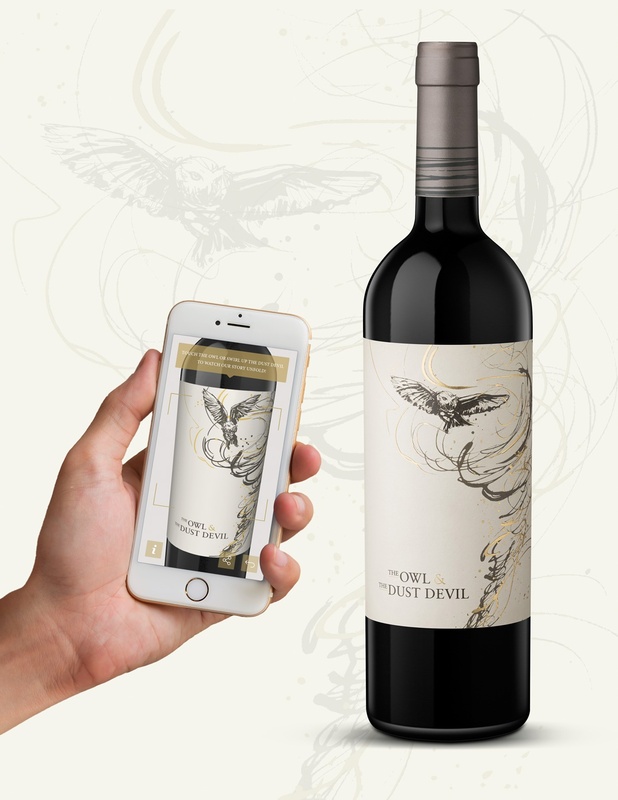 We developed an App for iOS and Android, which uniquely combines augmented reality with an animation film, and comes to life when held up against the wine label.